A: Maybe I’ll get a raise this year. B: Don’t kid yourself. We’ll be lucky if our salaries don’t go down. A: This is ridiculous! I didn’t even get an interview. B: It’s tough finding work, even with a resume like yours. A: You’re so mean! Why didn’t you tell me? B: Every time I call you you’re out. A: I’ve made up my mind. I’m going to study in Spain. B: Suit yourself. I’ve got nothing to do with it anymore. A: Look at how you planted these flowers. Do it right. B: Oh — so you could tell. A: It’s because you spoil him. B: Hold your tongue! What do you know? Categories: Elementary, English phrases, High Intermediate, Intermediate, Japan Times, Low Intermediate | Tags: スピーク英会話サロン, be quiet, do it right, don't kid yourself, 英語のプレーズ, hold your tongue, Japan Times, Japan Times Phrase, quit dreaming, quit fooling yourself, shut up, Speak! English Salon, suit yourself, that's ridiculous, what do you know, Who are you kidding, You're so mean! | Permalink. Categories: Daily Phrase, Elementary, English phrases, High Intermediate, Intermediate, Low Intermediate | Tags: いじわる！, スピーク英会話サロン, Daily Phrase, 英語のプレーズ, Japan Times, Japan Times Phrase, Speak! English Salon, useful phrases, You're so mean! | Permalink. A: I was just playing around with you. B: You’re disgusting. I never want to see you again. A: He ridiculed me in front of my friends. A: Oh, no, I’m going to be late for work. B: What are you talking about? Today’s Sunday. Categories: Elementary, English phrases, High Intermediate, Intermediate, Low Intermediate | Tags: それはひどいね, スピーク英会話サロン, 福岡市中央区英会話, English phrases, 英語のフレーズ, Japan Times, Speak! English Salon, That's horrible!, useful phrases, What are you talking about?, You're disgusting, 君は最低だな, 何言ってるの？ | Permalink. A: Look ! A steak dinner for ¥100! B: There must be a gimmick. A: Did I say that? B: Don’t give me that. Marry me like you promised. A: Oh, my head hurts. B: See, I told you. You drank too much. Categories: Daily Phrase, Elementary, English phrases, High Intermediate, Intermediate | Tags: だから言ったでしょ, とぼけるな, インチキだよ, スピーク英会話サロン, Don't give me that, English phrases, I told you, Japan Times, See, Speak! English Salon, There must be a gimmick, useful phrases | Permalink. A: I can’t find my glasses. They’re gone! B: They’re on your face, silly. Categories: Beginner, Daily Phrase, English phrases, Uncategorized | Tags: なくなっちゃった！, Japan Times, Phrase, Speak! English Salon, They're gone!, useful phrases | Permalink. A: It’s tough being out on sales in the summer. I’m burned out. B: Shall we take a break in a coffee shop? 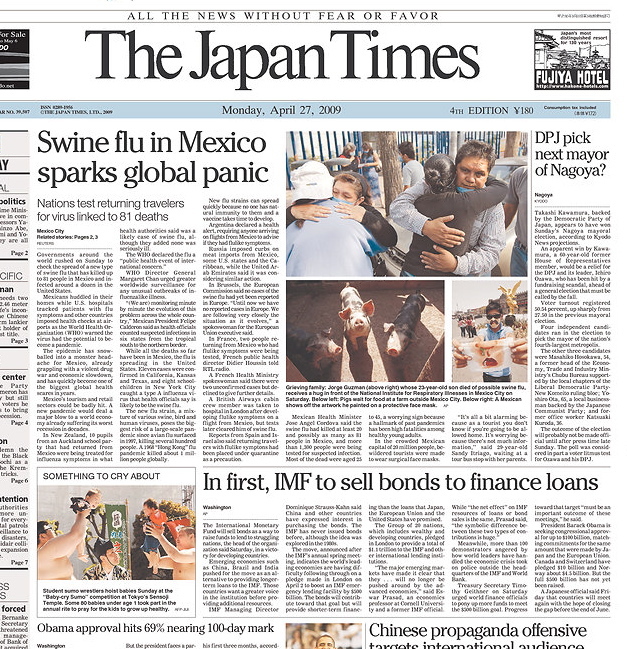 Categories: Elementary, English phrases, Intermediate, Low Intermediate, Slang | Tags: もうクタクタだ, スピーク英会話サロン, ズバリ言えるフレーズ, I'm burned out., I'm burnt., Japan Times, Phrase, Speak! English Salon, useful phrases | Permalink. A: I guessed wrong. Egawa is starting. B: The manager’s been using Egawa on three days’ rest. Categories: Daily Phrase, English phrases, High Intermediate, Intermediate, Low Intermediate | Tags: スピーク英会話サロン, ズバリ言えるフレーズ, ヤマが外れた, I guessed wrong, Japan Times, Phrase, Speak! English Salon, useful phrases | Permalink.